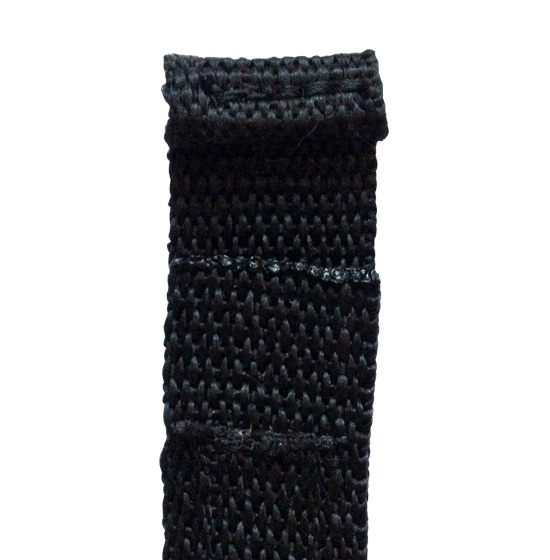 Adjustable ankle strap with a fastener similar to VELCRO®. 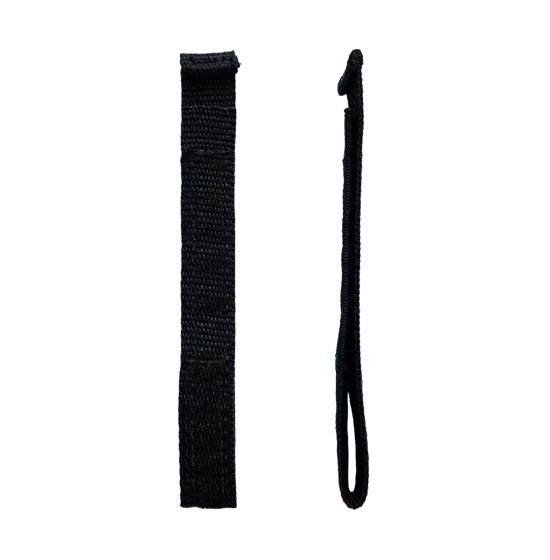 Requires Link Holster or Link Belt Pouch for use with the ActiGraph GT9X Link device. wGT3X-BT, and ActiGraph GT9X Link devices.